Green is durable not disposable. I use only the finest quality materials available, starting with the wood and the finish, all the way down to the drawer slides, hinges, screws and glue. Good material combined with good craftsmanship is a simple recipe for quality. I build things to last.I think it’s common when talking about building furniture with recycled or sustainable wood to instantly think of coconut palm or bamboo. That stuff is neat, but it all comes from China. 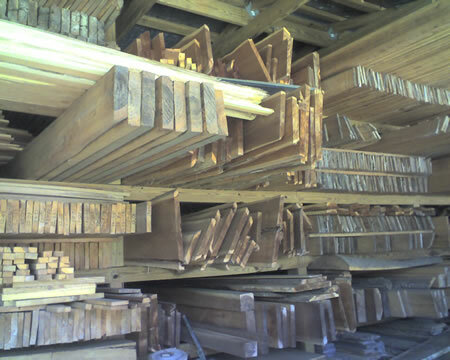 Local urban timber means wood from Pinellas County. I have ready access to local urban timber, river-recovered old growth timber, storm-felled, salvaged structural timbers. these woods are usually lighterknoht pine, cypress, live oak, cherry, and cedar. 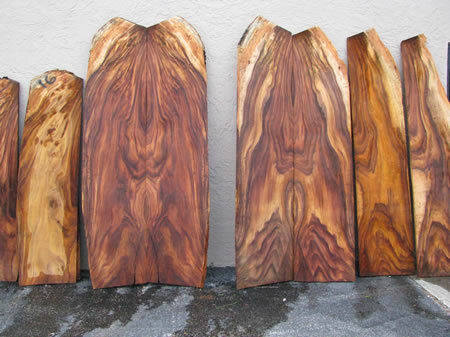 We also see rosewood and other rare varieties from these sources as well. Industrial chemicals are bad for your health. Until recent years, the less toxic alternatives to traditional finishes and adhesives were also of significantly lesser quality and difficult to work with. Those days are gone. The market is still dominated by cheap Chinese imports loaded with formaldehyde and other dangerous VOC's. I use only U.S.A. manufactured, LEED certified panels for cabinetry, which are far superior quality, formaldehyde-free, and made using timber taken from managed forests. 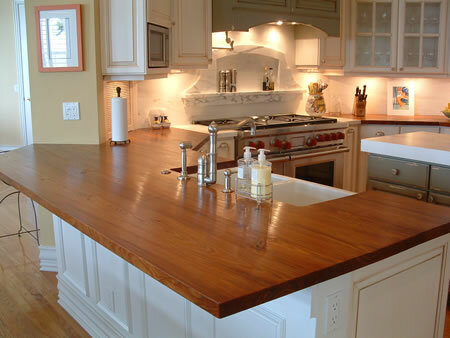 In addition, all our projects are finished with Greenguard certified waterbourne lacquer. I always have some finished pieces of recyceld wood furniture ready to ship on etsy, check it out and place your order today. My mission it to produce the exact opposite. Well designed products combine craftsmanship and quality material. I Build it to last, so you can enjoy it from the first day and every day for years to come. 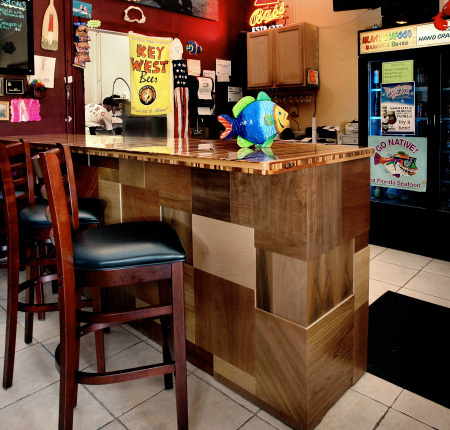 Liberty Woodworking Inc. is a fully equipped custom wood shop. The labor force consists of me, Billy Dunn, and an occasional apprentice. This old world style of doing things presents many difficulties in these times of mass production, but the end result is a finished product handcrafted with care. Challenging projects and attention to detail are my specialties. This is much more than a job to me, building has been a passion for me since I was 5. Beyond design and fabrication, everything I build is installed by me personally. In these times of imports that are mass prodouced overseas and cutthroat competition, it is difficult if not impossible to find a good craftsman.